It is the ultimate goal and responsibility of the Clerk of District Court to serve the public in areas including, but not limited to: marriage licenses, passports, and child support records. 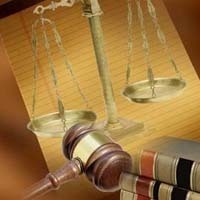 We assist District Court Judges by providing optimum and efficient case management of all District Court records. Our aspiration is to attain these obligations as efficiently and amiable as possible, as would be expected by the citizens of Park County.